Objectives: (i) install the software and drivers to allow XOD graphical programming of the Biomaker starter kit, (ii) test the connections and software installation by assembling and downloading several simple patches, (iii) enter parameter values for XOD nodes. Download the appropriate version of the XOD development environment from https://xod.io/downloads/. The XOD development environment is relatively new, and doesn’t yet have built-in support for as wide range of hardware as the Arduino IDE. However, the level of support is increasing rapidly, and in addition, XOD provides a number of ways for building drivers for new hardware. The Biomaker Starter Kit includes the Rich UNO R3 microcontroller board (Open-Smart, Shenzhen). The board alone provides a series of input and output devices that can be controlled directly in XOD, and we also provide a kit of separate components that allow expansion of the board. A software driver may be required to allow communication between your computer and the board (if not already installed). The Rich UNO R3 board uses the CH340G USB interface driver chip, which is compatible with Windows, Linux and MAC OS, but is different from that used in the Arduino UNO. A different software driver is required, and information and links for download can be found at https://kig.re/2014/12/31/how-to-use-arduino-nano-mini-pro-with-CH340G-on-mac-osx-yosemite.html. General “getting started” information can be found at: https://www.arduino.cc/en/Guide/HomePage - to help with the installation. Click here to download a series of software patches that can be used for these tutorials. A file named BiomakerTutorial1.tarball should be downloaded to your computer. Open this file in XOD. You should see a new item appear, which should contain a list of tutorial patches. Version 2019.01 - the XOD code is in the process of being upgraded and extended, revisit ahead of the 2019 Biomaker launch. Plug in the Rich UNO R3 board to your computer with the provided USB cable. 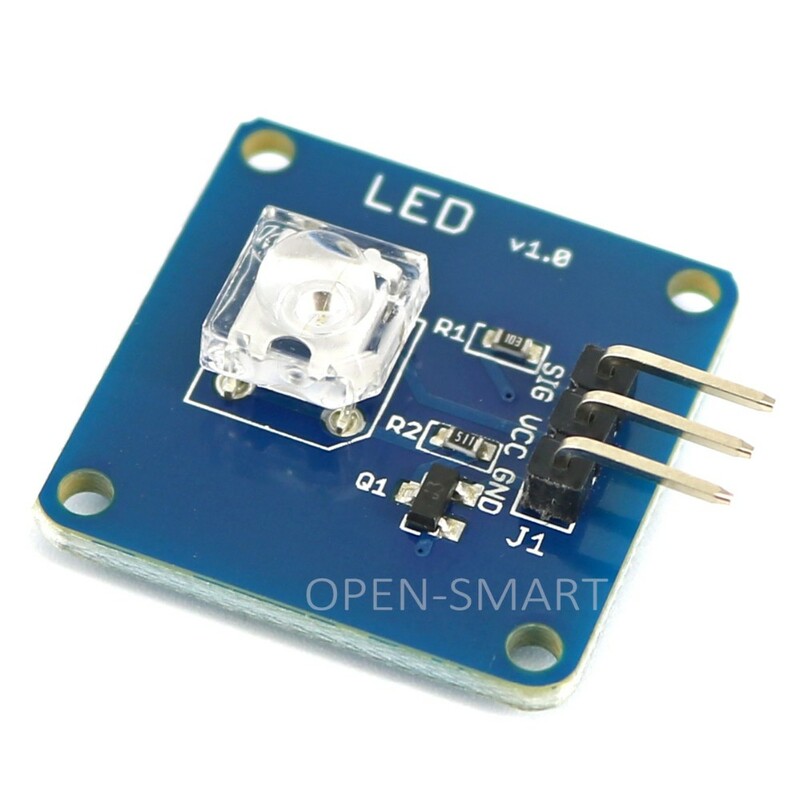 There is an onboard LED that can be used to provide a visible output. It is positioned adjacent to the power LED (between the USB connector and 4-digit display), and connected to output D13. The LED node can be used in a XOD patch to control the flashing of this LED - as a simple test to check setup of the board and software. See Tutorial 1 for more information. More spectacular LED output can be arranged by plugging in the LED module that can be found in the Biomaker Starter Kit. This can be facilitated by use of the expansion shield and leads in the kit.